Opposition parties launched their alternative budget proposals last week, with the Social Democrats, Green Party and Solidarity-PBP all launching their proposals on Thursday morning (and giving political journalists a hectic schedule to boot). Across all opposition parties’ alternative budgets, the housing crisis takes centre stage, as well as proposals for spending on the likes of healthcare, education and other public services. With the media focus squarely on what Budget 2018 will look like for the ‘squeezed middle’, The Green News examines what the alternative budgets are proposing for our ‘squeezed environment’. As one would expect, the Greens have outlined various proposal to support the transition to a low carbon society, such using peat subsidies to retrain Bord na Mona to work in the green economy and increasing funding for agri-environmental and afforestation schemes. Below we look at several of the party’s policies in further detail. 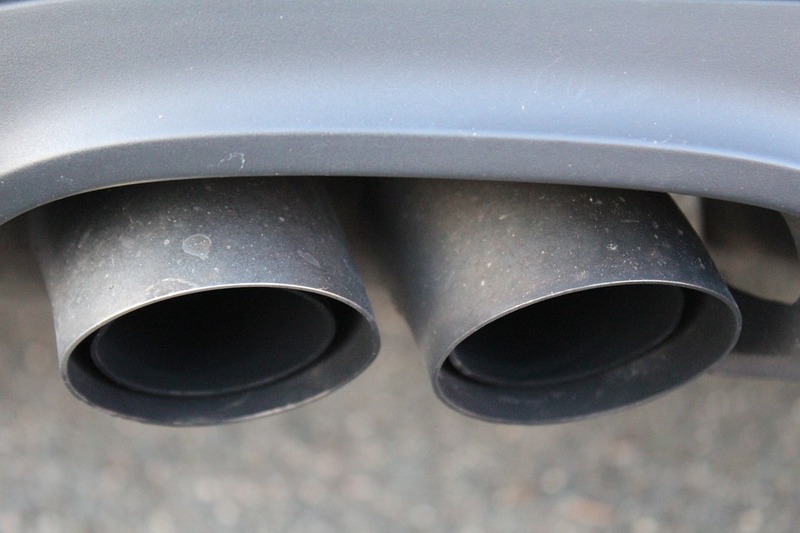 The Green Party outlined its support for the equalisation of the cost of diesel and petrol as proposed in the pre-budget submission of the Environmental Pillar, a coalition of 26 environmental NGOs. The Pillar’s proposal excludes farm vehicles, as they comprise only 5 per cent of the diesel fleet and most tractors are diesel-only. 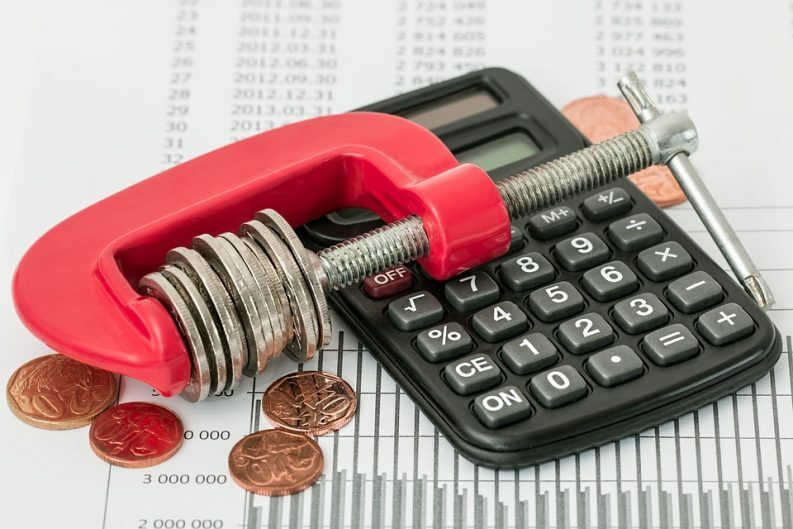 The Tax Strategy Group estimates that the phased increase in diesel excise over a five-year period will bring in €337m in revenue up to 2022 and states that, if left unaddressed, the problem of Dieselisation “will result in negative environmental and health outcomes”. Ireland has one of the highest percentage sales of diesel cars in Europe, owing largely to policies implemented during the Greens time in coalition Government such as the introduction of emissions based VRT and motor tax in 2008. A scientific study earlier this year found that 38,000 premature deaths across the world were linked to excess emissions from diesel vehicles. The Environmental Protection Agency also found that a high proportion of Ireland’s urban population is now exposed to harmful levels of air pollution, with traffic outlined as a key pressure. The Greens alternative budget also supports the Environmental Pillar’s proposal for an aggregates levy. According to the environmental coalition, an aggregates levy will “have a great range of advantages” including reducing waste and emissions, regulating quarries and bringing in a “chunk of revenue from a very resource-intensive sector”. The Environmental Pillar recommends a tax of up to €2.50 to be levied on each tonne of sand, gravel, crushed stone and other aggregates extracted from the ground or lifted from the surface and used in construction. The rate would mirror the UK tax and would encourage the recycling of construction and demolition waste. It is expected to bring in over €75 million based on an estimated 32m tonnes of aggregates produced on an annual basis in Ireland. The UK is the EU’s best-performing country in terms of recycling construction and demolition waste, with 25 per cent of waste being reused in construction. The rate in Ireland is currently just one per cent. The Tax Strategy Group has found that such a levy would “reduce demand and encourage recycling of previously used construction materials as well as compensating for environmental externalities caused by quarry activities”. The Greens are also calling for budgetary support for renewable energy run by co-operatives and local authorities through a “fair and just” feed-in-tariff price for rooftop solar. The new Renewable Electricity Support Scheme has ruled out supporting small and microscale generation as it is “more cost-effective” to focus on medium and large-scale projects. 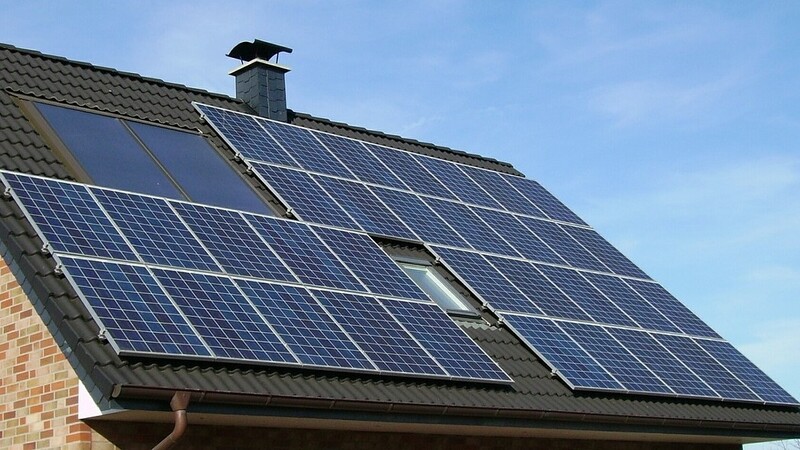 A new cost-benefit analysis by Joseph Curtin, a research fellow at both the International and European Affairs and University College Cork, finds that solar panels on homes and businesses can make a significant contribution to Ireland’s switch to clean energy. The Social Democrats have included proposals for a levy on single-use and non-recyclable plastics in the party’s pre-Budget submission. The party’s submission states that the two environmental levies would bring in €2 million in revenue, while also helping reduce the use of plastics across society. It is estimated that there are now over five trillion pieces of plastic debris floating in the ocean weighing the equivalent of almost 25,000 Dublin buses. The Environmental Pillar released a statement last Thursday backing this move which it said could mirror the success of the plastic bag tax. The party has called for better investment in transport infrastructure which, it says has “suffered from a decade of underinvestment”. As well as improvements in the rail infrastructure, the party wants to see an increase in size and quality of cycle lanes to ensure that cyclists can travel safely and increase the number of people cycling to work, especially in Dublin. “Investing in cycle lanes will increase this number further, whilst also tackling traffic gridlock, improving physical and mental health and reducing emissions from motor vehicles,” the party’s budget document states. New figures from Dublin City Council reveal that 95,166 people are now cycling daily in the capital, owing in large part to the Dublin Bike scheme. Sinn Fein is also calling for the Government to increase the grant support for electric vehicles and support for microgeneration wind scheme and solar heating on dwellings. The Labour Party is calling for a 5c levy on non-compostable coffee cups which will add to the Environmental Fund, and will apply until the use of these cups is banned. The Fund supports many of Ireland’s environmental activities, from EPA’s waste prevention office to limited funding to the environmental NGO community. Established in 2002 and financed through the plastic bag levy and landfill levy, the fund has dwindled peak of €62 million in 2011 to €46 million in 2015 as a result of behavioural change away from plastic bag use and a move away from landfills towards incineration. 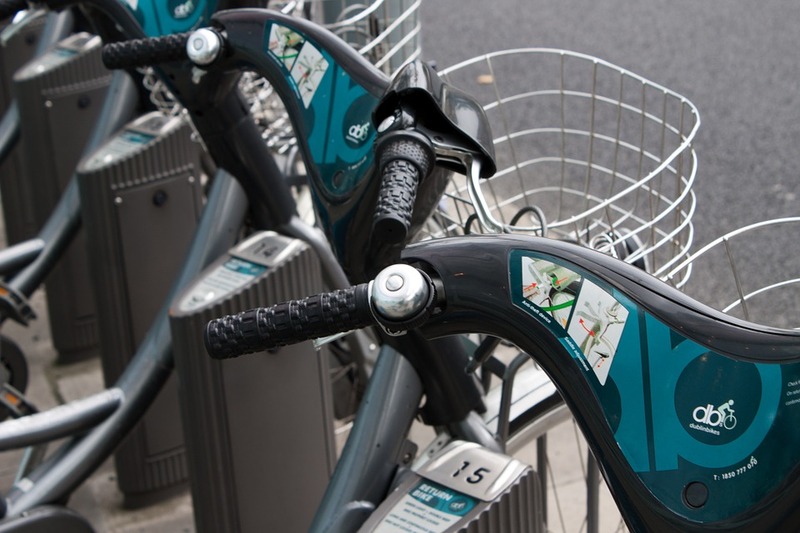 The party is also calling for the state to support ongoing running costs of public bike schemes across the country, with 4.4m journeys taken on public bikes across Ireland last year. Today, over 16,000 people use the 100-odd rental stations across Dublin on the daily basis, up from just less than 4,500 in 2010. Labour also wants to see increased investment in climate proofing the country, including an increase in the carbon tax by €10 a tonne, prioritisation of retrofitting our housing and commercial building stock, electrification of the DART train system, and the fast-tracking the METRO North. In a bid to move Ireland toward zero net emissions by 2035, the party is calling for investment in “quality public transport” accessible and convenient for everyone. Solidarity-PBP is also calling for funding for a reforestation programme, investment in up to 5,000 jobs in the ‘green economy’ to make Ireland a leader as a “manufacturer and exporter of green energy components”.